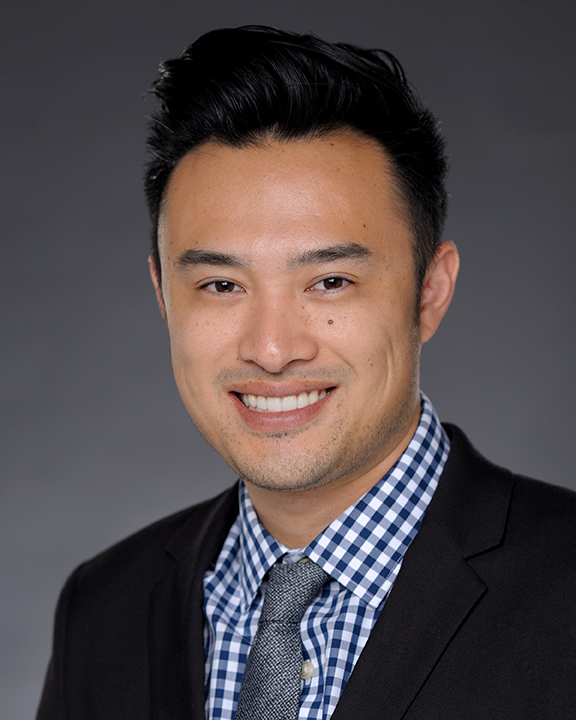 Matthew Kao joined COPE Health Solutions as a Staff Accountant in August 2016. Mr. Kao supports the finance division by completing operational and month-end tasks such as accounts payable, accounts receivable, general ledger reconciliations and journal entries. Prior to joining COPE Health Solutions, Mr. Kao spent four years at a public accounting firm where he refined his accounting skills by managing bookkeeping, payroll, financials and tax filings for over 30 corporate clients. Mr. Kao is currently in the process of completing the requirements for the CPA licensure and has passed all four CPA exams. He received his bachelor’s degree in Business Economics from the University of California, Irvine, where he held various executive leadership roles in his fraternity, Beta Theta Pi, and the Taiwanese American Organization.